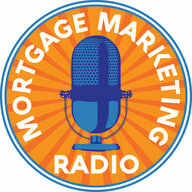 In-Person Events for Mortgage Referrals? It’s a noisy world! When considering all the available options for your content marketing strategy, you must evaluate the ROI from each medium. Obviously, completely ignoring the available tools for online content sharing and engagement would be foolish. However, when evaluating which form of content marketing generates the most “bank for your buck” you must consider in-person events and presentations. As we see in the graph above, 77% of survey respondents plan on increasing their use of in-person events and presentations as part of their overall content marketing strategy. Let’s face it. NOTHING CAN EVER REPLACE BEING IN FRONT OF PEOPLE. 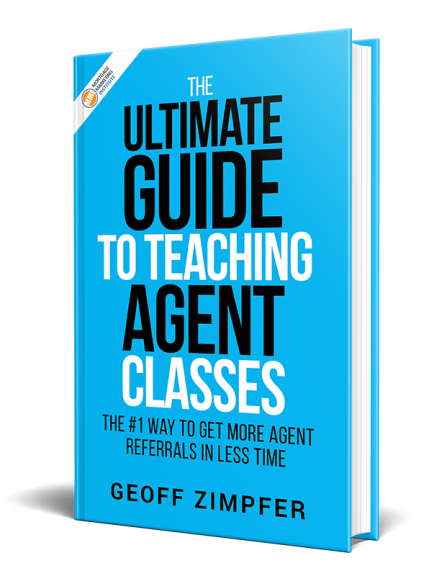 There simply is no faster way to circumvent all the normal challenges faced when attempting to build real estate agent relationships and referrals. With purchase loans being the focus for most loan officers, a fast start to building a referral pipeline is by making presentations. How about you? Where do in-person events and presentations rank for your business + marketing plan? Want to learn how to make in-person events work for you? I’m hosting a free mini-workshop early June, covering the proven process for capturing and converting agents with in-person events. Thanks for your interest. I appreciate you.